Securetrak now in partnership with FleetComplete GPS tracking offers a valuable insight into the every-day performance of your business and vehicle fleet. We provide you with the control to manage your fleet, reduce operating costs, identify efficiencies, and improve safety and driver performance. The Driver Safety Module helps minimise the inherent risk to lone workers, utilising the very latest in communications and GPS technology. Safety is not just about driver welfare. 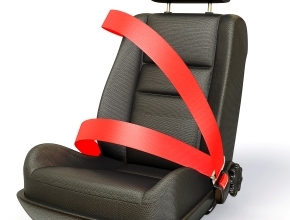 Owners, directors and managers can be held liable for accidents which occur on the road. With Securatrak you gain market leading expertise in safety to support and guide you towards solutions and technology which allows you to manage and reduce your risk factors. Securatrak's Fleet Optimisation Solutions allow you to reduce the cost of keeping your fleet on the road while improving driving standards and the health of your vehicles. 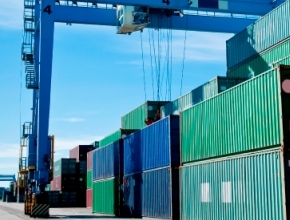 Securatrak's Asset Tracking solution provides a low cost but effective means to track your organisation's most valuable assets from almost any location on the globe. Journey Management Planning is an essential process to ensure the safety of workers driving for extended periods, particularly in remote locations. Securatrak's Journey Management Centre will ensure your people arrive safely on time, every time and allow you to quickly identify their location in an emergency. Securatrak's Enterprise Services Group (ESG) is available to partially or fully outsource the day to day running of your fleet, without the need for your organisation to add additional resource and personnel. 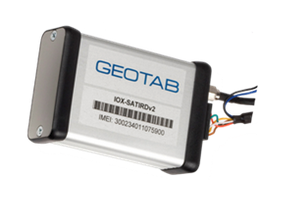 MyGeotab is the GPS fleet management software solution that brings Securatrak’s turn-key GPS tracking system together. 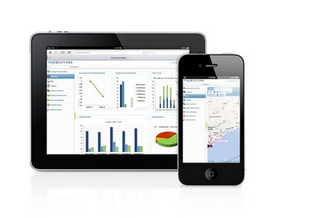 With a huge array of standardised and customisable reports, it provides the complete fleet management system your company needs to manage your drivers efficiently and reduce your overall vehicle operating costs. Fleet Management solution is the most sophisticated telematics device available on the market and is suitable for a diverse range of vehicles. The solution gives your business the competitive edge by enabling you to make informed decisions and operate your fleet more efficiently and economically than ever before. 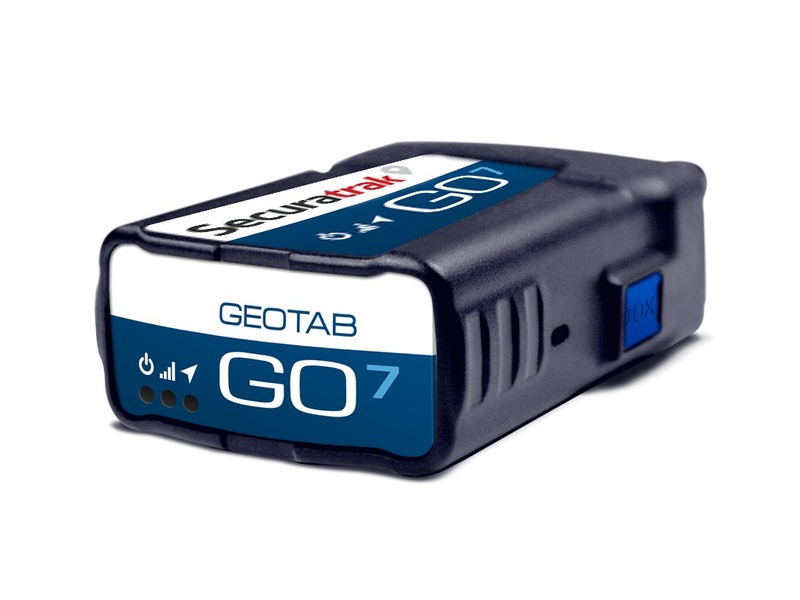 The GO7 can report on and monitor every aspect of your fleets performance. 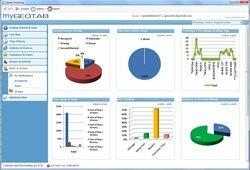 The AT4 system will improve your asset security while also delivering essential utilisation, maitneance and site management data, that will help you keep control of your assets. 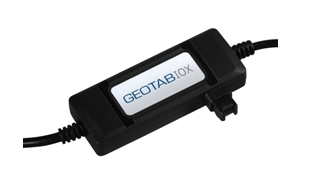 Our IOX Expandable technology enables you to add additional features, functionality and third party devices to your GO7 Fleet Management solution. Invest only in what you need today, knowing that this future proof technology will meet tomorrow's requirements. 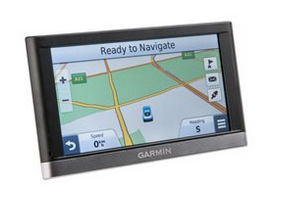 Go Connect is the exciting integration of Securatrak’s proven GPS Telematics platform utilising the range of Garmin 2597LMT satellite navigation data terminal. Our add-on Iridium Satellite module ensures that your vehicles are always within communication range, even when your fleet leaves cellular network carrier coverage. Lone workers are inherently at greater risk in the event of an accident or emergency, especially when travelling between remote sites, making it vital to provide a quick response to a precise location. The Mobileye 5-Series is the world leader in Advance Driver Assistance Systems - already installed into millions of vehicles worldwide. 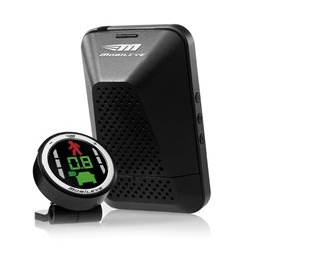 The Mobileye scans ahead for objects, road markings and signs to mitigate a crash or unlawful behaviour, providing the driver with critical real-time audio and visual warnings. The Zone Defender Plus Digital Video Recorder (DVR) is the latest integration to the Geotab GO7 platform that will take your fleet safety to the next level. 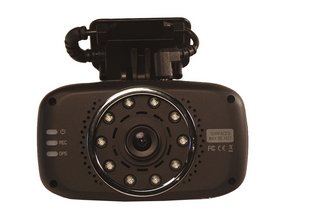 You can now gain a video understanding of what is happening inside and outside the vehicle. 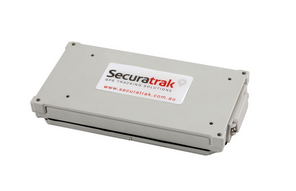 Securatrak provides an extensive range of innovative GPS tracking devices to help Australasian businesses improve fleet tracking, asset management and driver performance. 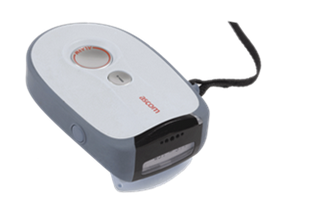 GPS tracking devices can be installed in company fleets of any size. 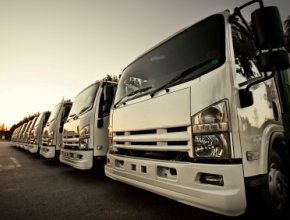 Whether you operate within the gas and mining industry, transportation industry or service industries, we have a vehicle tracking solution to suit your needs. Contact us for a full range of products and pricing. Even if we do say so ourselves! 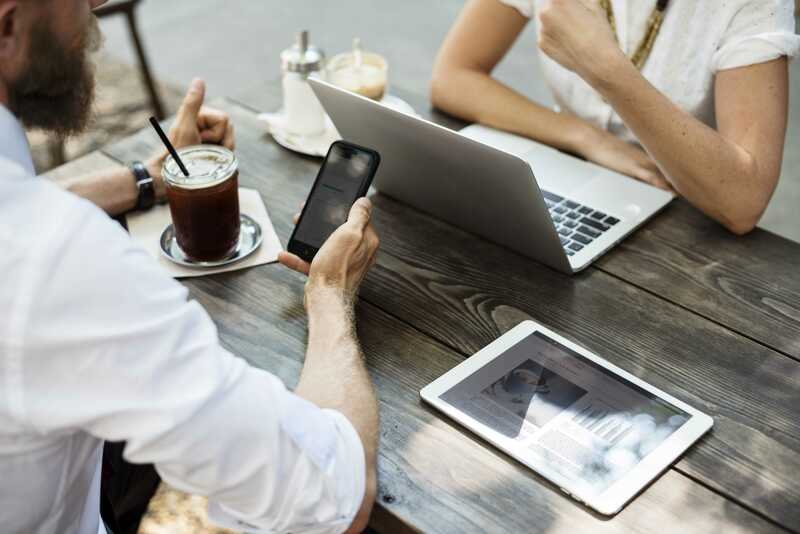 The reality is that the way Brisbane businesses are communicating is changing, and rapidly; our aim is to provide more than a list of the latest mobile phones, we aim to equip Brisbane businesses with a strategy for modernizing their business communications. How do we do this? 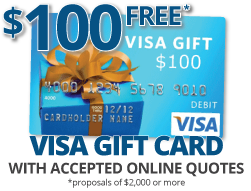 Get in contact and we'll show you how! Our quote only takes a minute! 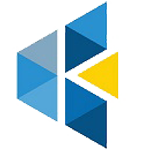 Once you have submitted your requirements we'll immediately email you confirmation and provide your details to our team to review and prepare your quotation. Are you interested in VOiP? Please SelectWithin 2 weeksWithin 1 monthWithin 3 monthsHelp! I needed it yesterday! Just the Phone System Thanks! Just The Cloud Services Thanks! Just The I.T. Services Thanks! Just The Digital Services Thanks!